It isn’t all work! 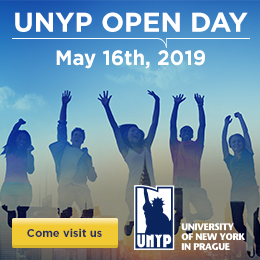 Whether you’re an aspiring Messi, a budding debate champion, a star of the small screen or you prefer the life of the mind, you’ll find friends at UNYP with similar tastes. Student run activities are a big party of the UNYP expereince with clubs focused on running, Model United Nations, UNYP TV, Film Club, Humans of UNYP, there is something for everone.